Being able to transfer machine programs from computer to CNC is very important to machine operators. Communication failure of programs means production stops due to downtime, which no one wants. CNC networking through DNC software helps securely send programs, often programs too large for CNC memory, to completion. 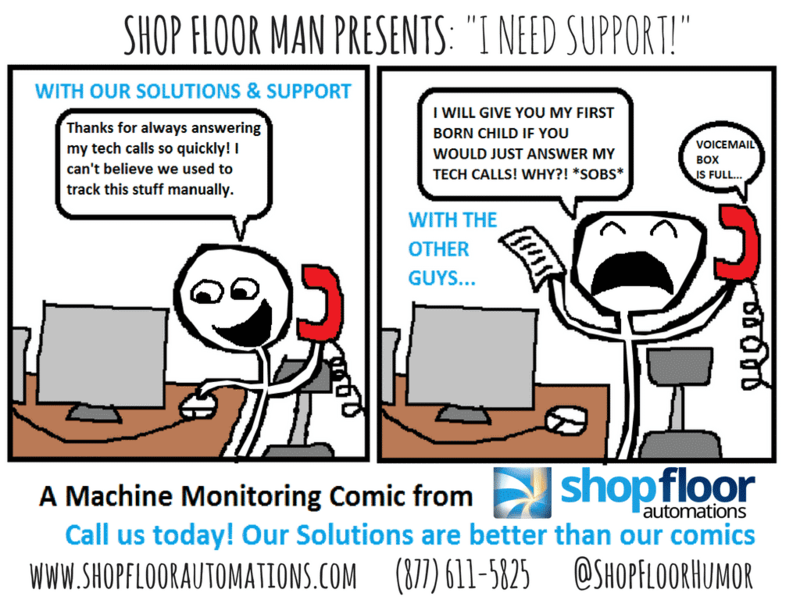 It is also a means to manage thousands of programs and helps with the universal shop floor goal of revision control. Other names DNC software is known by: drip-feeding software, RS232 CNC software, CNC file transfer software, CNC communication software, and CNC to PC program transfers. If the needs of your shop are limited. You don’t need consolidation of various protocols such as RS232, Ethernet, Mazatrol CMT, Heidenhain, Fagor, etc. If you fit the profile above, you may not need a fully capable software package! However, if your shop is your full-time job or your livelihood depends on it, you should strongly consider the proper tools. Windows Hyperterminal – This option is recommended for users who are proficient in Windows programming, as it is not the most user-friendly. We do not host this product on our site. It is merely a supplement we know of and can recommend to a Windows expert. The bitterness of poor quality is remembered long after the sweetness of low price has faded from memory. 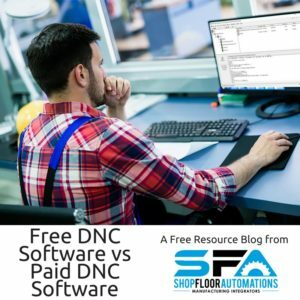 Depending on the configuration of your shop and your technical skills, we may be able to set you up with a free 30 day trial of Predator DNC Software. Free software has its place, but you should review other options, as well on our DNC Software page. 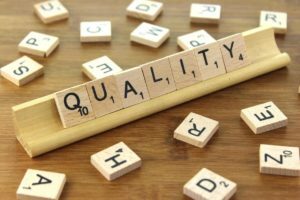 Customers who invest in DNC software often are looking for CNC revision control, remote request ability, and overall management of machine files. Call (877) 611-5825 or fill out a contact form for more information!